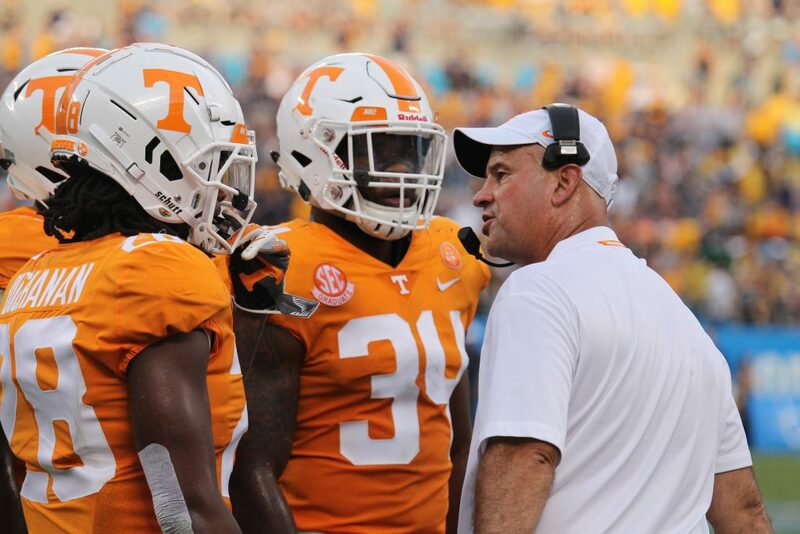 Tennessee head coach Jeremy Pruitt earned his first ever win as a head coach on Saturday, and he discussed what led to that victory after the game. 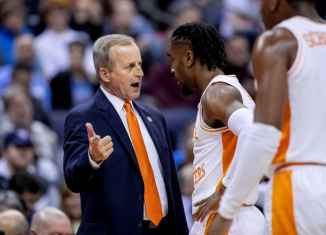 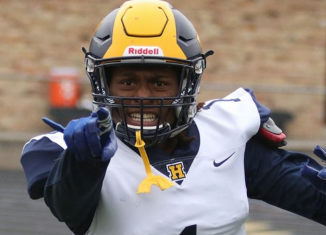 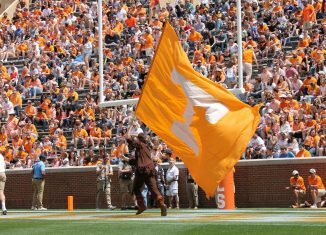 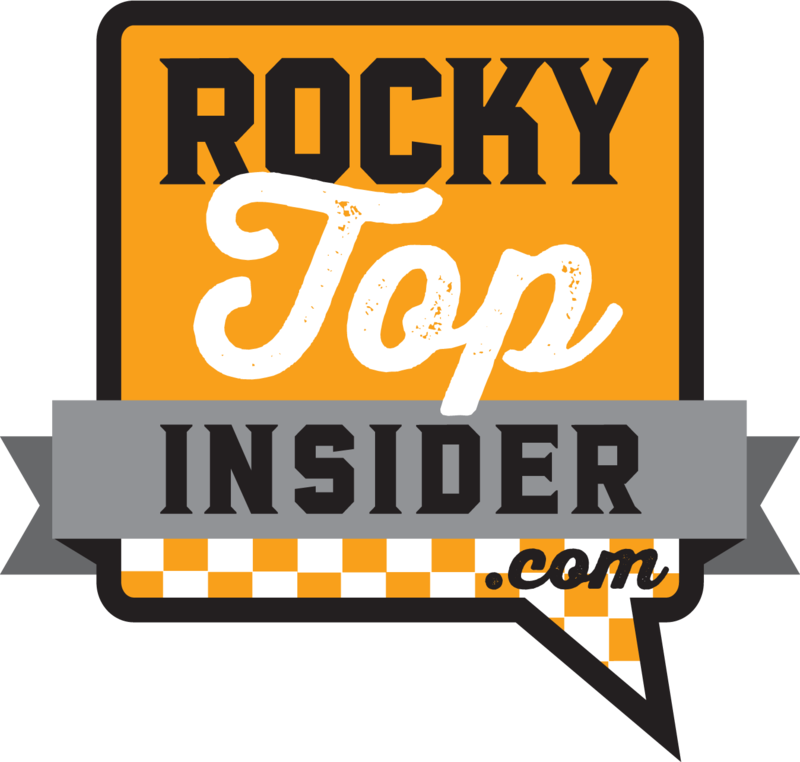 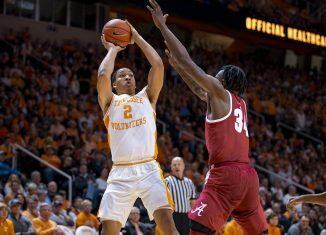 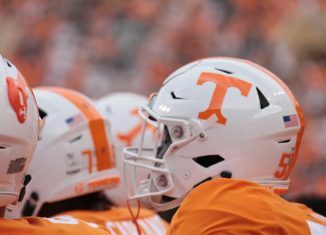 The Vols trounced ETSU 59-3 on Saturday to get their first win of the season and the first win of the Jeremy Pruitt era. 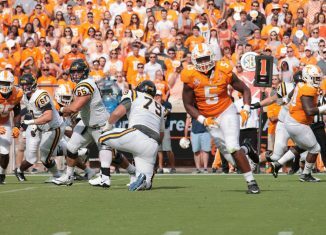 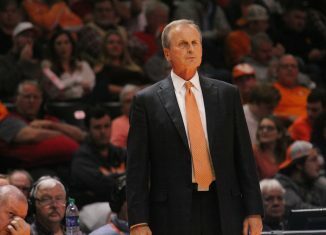 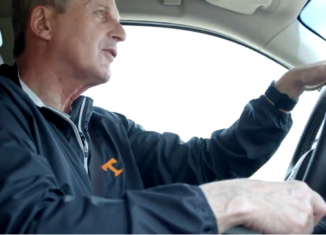 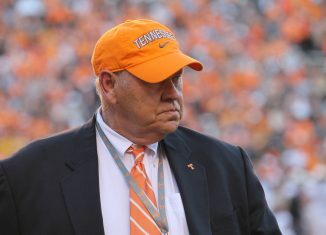 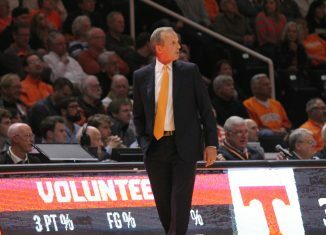 Tennessee scored on offense, defense, and special teams in the game, and the Vols nearly pitched a shutout on defense. 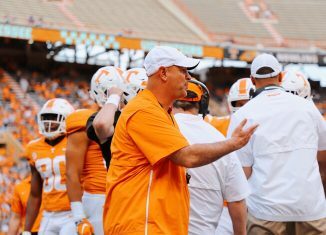 Pruitt talked about his emotions before and after the game, what he saw from some freshmen on offense and defense, his team’s offensive line, the Vols’ pass rush ability, and much more.